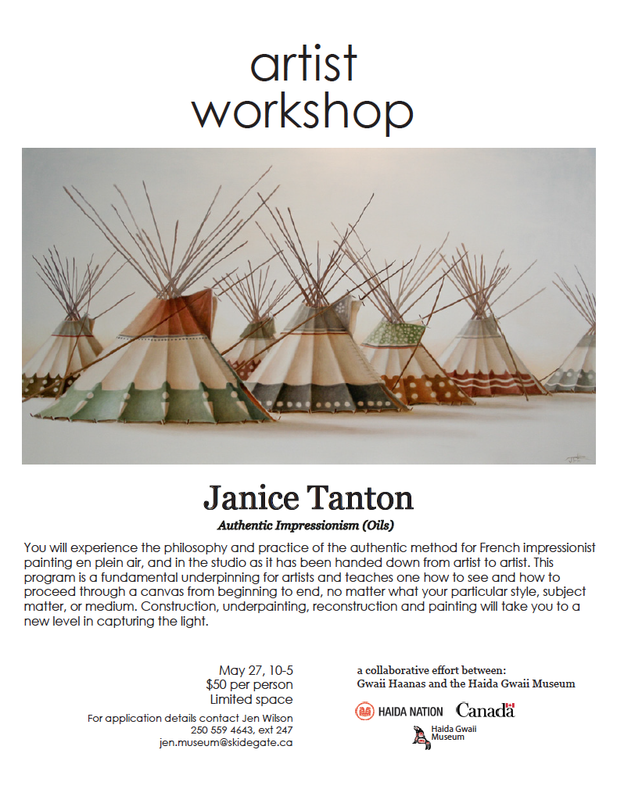 I’m very excited to be doing a workshop as part of my residency in Gwaii Haanas. If you’re on island, come join us! Previous PostGwaii Haanas Marine – Parks Canada Videos! Many thanks for your kind words, Dan! Will think of you when I’m there! 🙂 Have a wonderful weekend.